MANIFEST#10 in the work$ - stay alert!! Still going: MANIFEST#12 TAPE ONLY!! 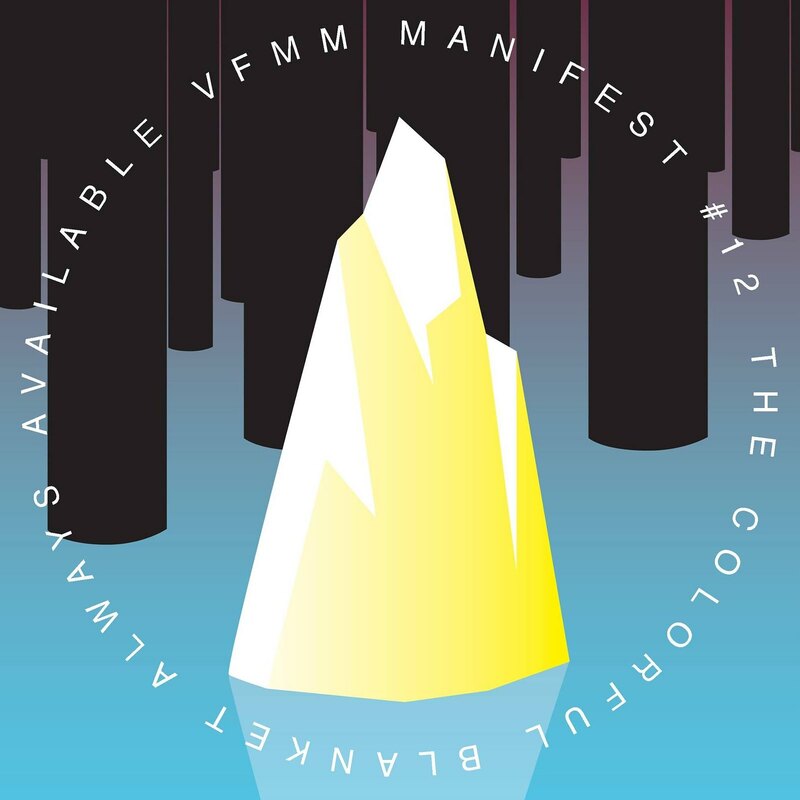 BEAUTIFUL REVIEW: VFMM MANIFEST#003 on PELSKI! !